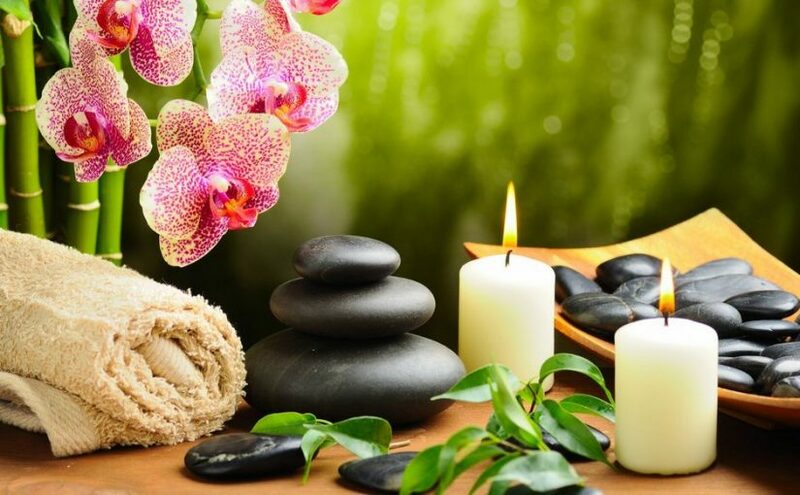 So you have finally landed in Canada and the first stop that you’re going to make will be for Toronto but as the stay is going to be there for a while you are always going to prefer knowing all of the spots that make the place a perfect Spa spot. So we are going to give you the rundown on the top 10 SPA saloons in Toronto, Ontario that are worth a visit by all means. What most of the people who even go there don’t know that Hammam actually means a place where you can take a shower in all of the Arabic descents. Hammam spa is in the King West area with easy access and filled with luxurious options and relaxation options. Apart from different Jacuzis and their types you can get the manicure and pedicure as well. So if you want a place that is filled with lots and lots of friends of yours and you have a rather more option in getting privacy and the different kinds of the water treatments then Elmwood Spa is going to serve you with the right kind. A perfect place to start for fun and relaxation. On the Millwood Road you’re going to find the Moksa Day Spa. The place specializes in all of the techniques and the treatments that are going to make you feel fresh from top to bottom and the way they have designed the place alongside the colour combination? The place feels like a heaven. Hydrotherapy is one of the main things that are the attraction for this place. You can also get the hair removal as well. The spa enjoys an incredible reputation among all of the other in the city by winning multiple awards. Now let’s talk about one of the biggest of the city. If you want to get some sun as well then 60 Yorkville Ave is what you should be targeting. The spa also has a fitness centre that is open all day and is going to take good care of your curves. Definitely worth a visit if you are in the city. Now let’s talk more about the options that are indoor. Camden Spa is as in the middle of the city as possible. The overall ambience actually makes you feel wanted and taken care of and this alone is one of many reasons why people go there. The staff in the spa actually takes time out and understand the needs of their clients and that is attractive. People here on H2O spa have been smart enough to give almost everything to their clients. They give a water tank that has Epsom salt filled to all of their clients that serves as a perfect source of skin, muscle and mental enhancement. The overall experience at this place is worth having. So most of the people might not just prefer floating on top of a water tank and get their time done in the feeling but what the studies have showed is that floating actually helps all of the people to find tranquillity and sense of relaxation. Float Toronto is yet another spa that is going to target and give you the same experience. Elmspa comes up with a total of 7 rooms to choose from. These rooms are all designed in a way that they give the calming and soothing feel to the people inside. It’s one of the finest places if you want to go for spa in groupings. Last but not least comes the Novo on 66 Avenue Road. Everything about Novo Spa is what makes it one of the best spa spots in the city. Almost all of the necessary treatments that you’re going to need to look perfect are available here.